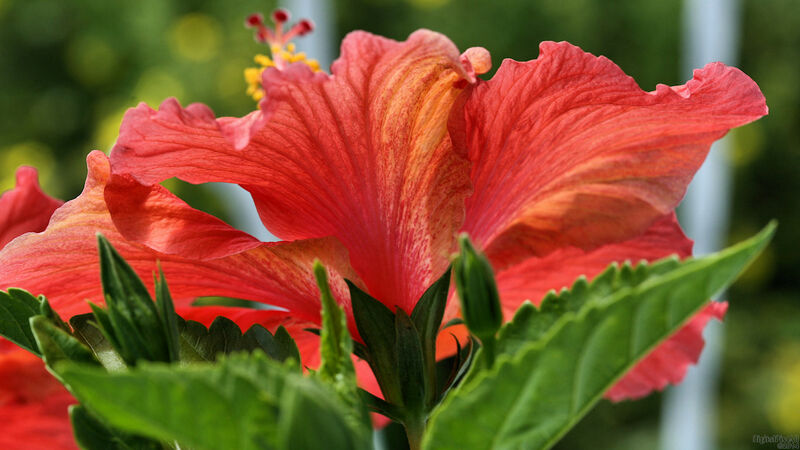 Close-up photo of the backside of a hibiscus. Enjoy! Much appreciated, Nikos and sed.